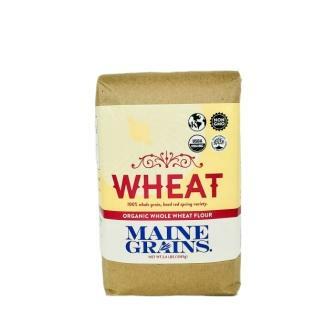 This whole wheat flour from Maine Grains is made by grinding hard red spring wheat on their slow-turning traditional millstones. Healthful and full of flavor and texture, this whole-wheat flour retains all of the nutrition inherent in the grain. Nothing added, nothing taken away. Protein: 11.62%.